I’m pretty tired of people trying to compare Destiny and Borderlands. I mean, I totally get that it’s difficult to describe things to people, especially through the written word, so its often simplest to try and use preexisting things to describe the newer things. I get that. But forreal, saying that Destiny is basically just Borderlands just does both games a disservice. They’re both loot driven first person shooters, yeah, but the similarities really end there. For instance, a major way in which they differ is that I haven’t had fun with a Borderlands game since completing the original because I found the second to be a dreary, copy/pasted mess, and I’m actually having a ton of fun with the Destiny beta. Perhaps it’s due to the fact that my expectations for Destiny just couldn’t have been any lower, but the beta has been a joy to play for the roughly eight hours that I’ve put into it so far. The shooting feels tight and enjoyable, just as one would expect from a Bungie game, but what Destiny nails that so many other games fail to is the way encounters are designed. In order to have a truly satisfying shooter, one must understand the importance that the environment, enemy design, and enemy placement have on a combat encounter. Every single encounter feels lovingly handcrafted in order to maximize player enjoyment while still providing an appropriate amount of challenge. Enemies are designed in a way similarly to Halo in that the types and tiers of enemies are immediately obvious to the player so that it is clear what they can expect from the enemy in the way of attacks, as well as what they have found to be their preferred method of dispatching that particular enemy. There are grunt type enemies that are the most abundant and are often easily dispatched, the slightly tougher squad leader type enemies that are less frequent and require a more careful approach, and the more rare captain enemies that can often easily overpower the player. This is, of course, an extremely rough approximation of the enemy types, but is currently applicable between the two enemy races, the Fallen and the Hive, present in the Destiny beta. Bungie’s thorough understanding of these enemies and their abilities, as well as their careful and intricate placement throughout the environment, allows for both an enjoyable difficulty curve and good pacing in the missions or instances. And really, this is the most notable area in which Destiny and Borderlands differ. The latter has a ridiculously large variety of enemies but it often seems as though they are all designed in a way that could allow them to present a very formidable challenge to the player. This on its own is not problematic, but without a notable difficulty curve to speak of (aside from the stat differences that come with a difference in levels) every single encounter feels just as deadly as the last which, in my experience, can lead to the player feeling exhausted and annoyed at the lack of shifts in pacing. I can think of multiple points in Borderlands 2 where my two man team became bogged down by an absurdly long firefight and the constant rinse and repeat of going down and rescuing one another due to an overwhelming number of powerful enemies in a single area. 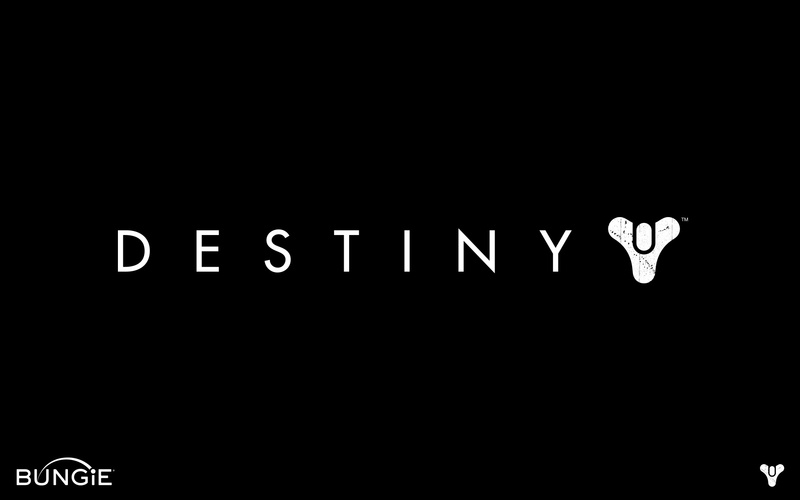 In Destiny, combat is short, sweet, and to the point. What was the point to this article again? I dunno. Basically, Destiny is just Phantasy Star Online.